John A. Racanelli, MD, is a board-certified orthopaedic surgeon specializing in knee and shoulder surgeries. He sees patients at Texas Orthopaedic Associates, LLP, in the Dallas location on Walnut Hill Lane. A native Californian, Dr. Racanelli graduated from the University of Southern California in Los Angeles with a Bachelor of Arts degree in physical education. He earned his medical degree at the University of Texas Southwestern Medical School in Dallas, where he and his wife fell in love with Texas. He stayed in Texas for an internship in general surgery and a residency in orthopaedic surgery at the Parkland Memorial Hospital in Dallas before briefly relocating to Lake Charles, Louisiana, for a fellowship in orthopaedic sports medicine and arthroscopy. Since returning to Dallas, Dr. Racanelli has joined the Texas Orthopaedic Associates, LLP, and served as the team physician for the Jesuit College Preparatory School of Dallas and the USA World Cup soccer team in the Dallas Cotton Bowl. 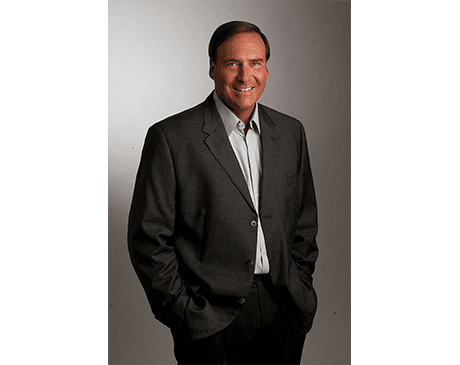 He’s been included on D Magazine’s list of Best Doctors in Dallas since 2001, Texas Monthly’s list of Super Doctors since 2005, and has authored numerous articles and books chapters on knee and shoulder arthroscopy and reconstruction. Dr. Racanelli is a lifelong athlete who not only played baseball and football at the University of Southern California, but also played professionally as a pitcher for the Los Angeles Angels. This unique experience gives him a keen insight into sports medicine injuries and the dilemmas that those injuries pose to athletes. In his free time, Dr. Racanelli enjoys family activities with his two young children.